Linda Vista, Buena Vista, Spooky Vista, Boo! 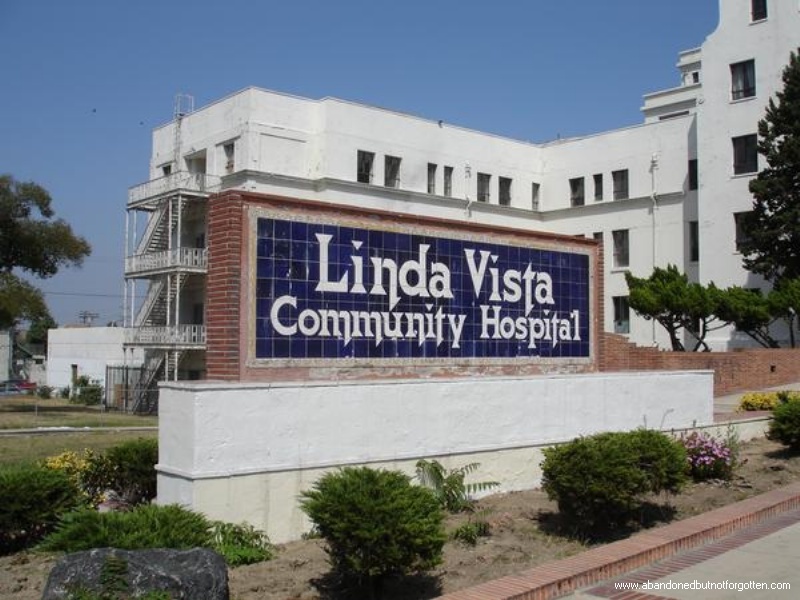 Linda Vista Community Hospital, originally called the Santa Fe Railroad Hospital and Santa Fe Coast Lines Hospital, is a former hospital across from Hollenbeck Park and just six houses away from my home. It was the site of my dad’s first job, but it’s changed so much since it closed in 1991! The hospital was blamed for an increase in facility death rates—too many people were dying there. During that time, the hospital was regularly treating a fair number of gunshot wounds and stabbings from around the block, which affected its mortality statistics. 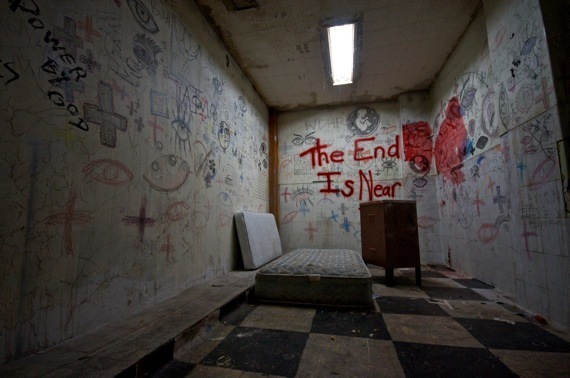 After its, closing the site became a Hollywood Movie studio for productions such as E.R., Pearl Harbor, and End of Days, plus many, many paranormal stories, films, projects and tours. That’s right—paranormal. It’s an old hospital built in 1904 with lot’s of deaths and lots of stories. I remember one story very clearly. My cousin Danny told me that his friends from high school dared him and several other guys to run inside the halls from one side to the other, so they did. They went in through a broken window, ran around awhile, but then this lady screamed at them: “Hey! You kids can’t be in here!” Naturally, they freaked out and beat it. As they ran through the halls searching for a way out, they saw a photo on the wall that said “In Memory of Nurse Cindy.” The lady on the picture was the same lady that just screamed at them. A ghost…?! I’ve heard production crews get some weird sounds, lights and things moving on set. A while back someone tried to convert the old hospital into lofts. The plan failed, but it got pretty far: he had an open house and everything. Just out of curiosity, I stopped in to check it out. The place was creepy—and still full of old files! Tons of old medical records were just thrown everywhere. Today plans are underway to turn the old Linda Vista Community Hospital into a multi-million dollar old folks’ home. Creepier and creepier… sounds to me like a way for the hospital to become even more haunted! Header image via Wikimedia, used under a Creative Commons license.